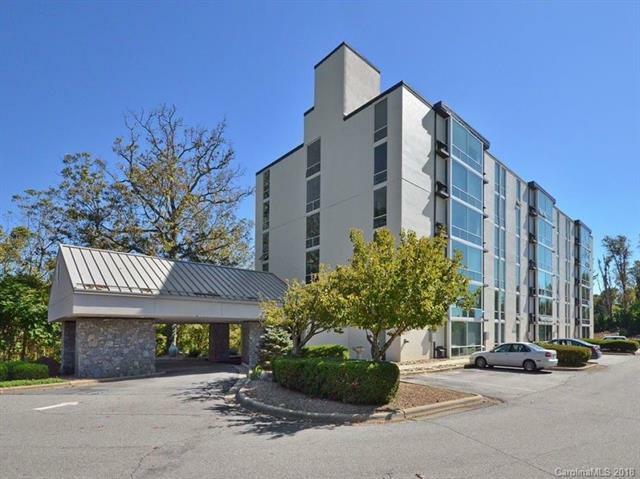 Enjoy million dollar panoramic views in this Premier two bedroom Asheville condo. Freshly upgraded and renovated this condo is off of the desirable Town Mountain Road only minutes from downtown and includes new stainless steel appliances, custom hard wood floors, new paint & crown molding, tiled entry, luxurious high end bathroom, modern light fixtures and fans. Quiet private location close to everything - perfect for walking, biking and hiking trips off the blue ridge highway.Enjoy seasonal pool, gas grill and fire pit and a private turn-key community Cabana with full kitchen. Gated entrance, secure entry, renovated comfortable lobby and private parking. Best condo in Asheville -- won't last!No pets, No rentals.